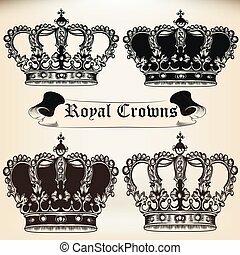 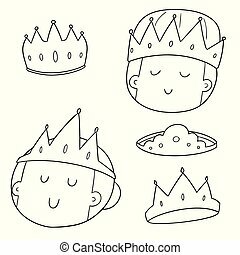 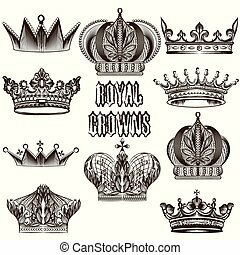 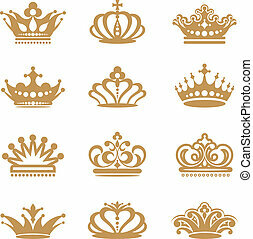 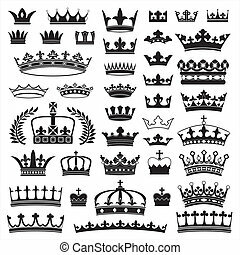 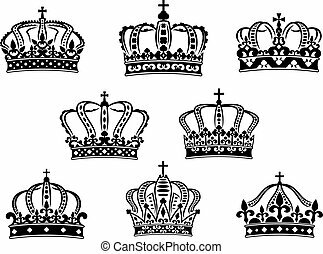 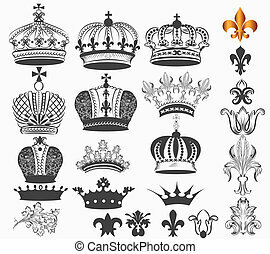 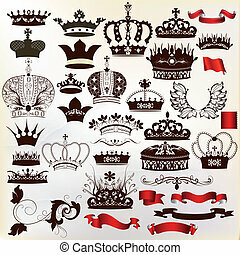 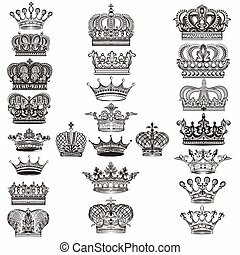 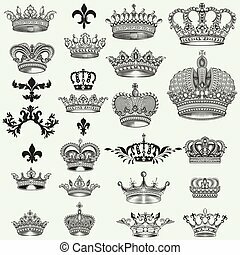 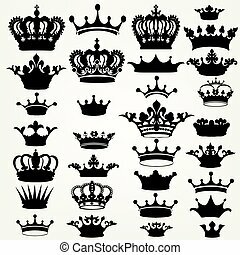 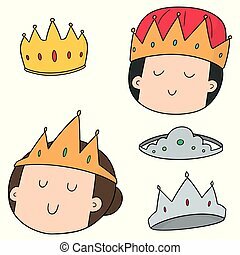 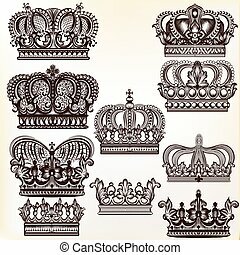 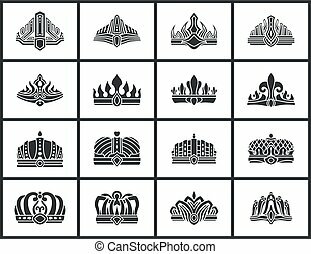 Collection of vector royal crowns. 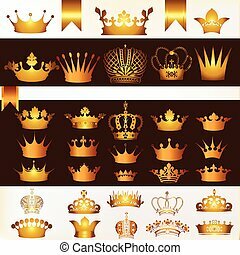 Vector set of crowns for your heraldic design. 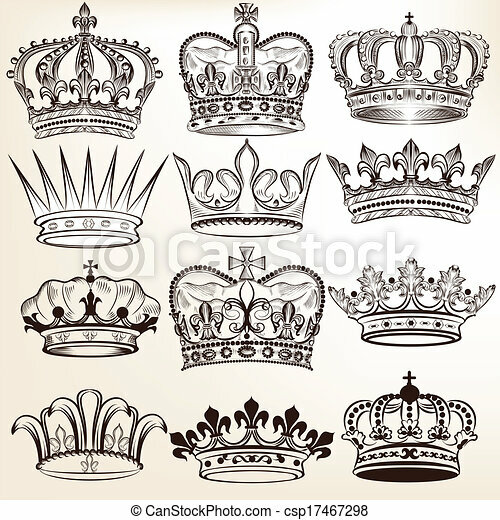 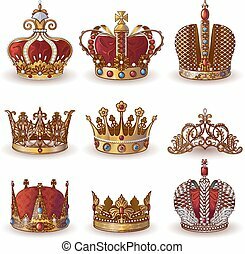 Collection of various crowns, performed in the vector. 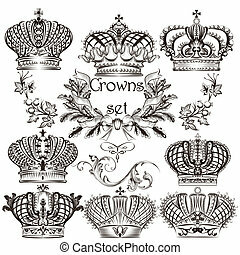 Royal Crowns emblems set. 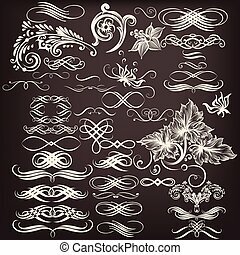 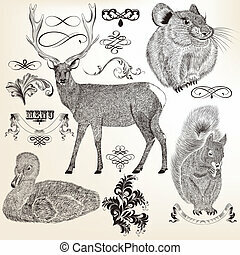 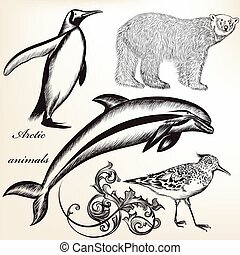 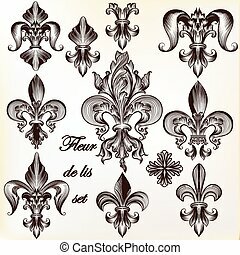 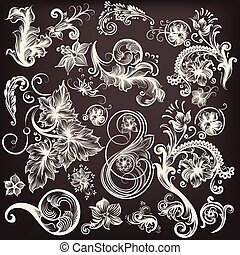 Heraldic Coat of Arms decorative logos isolated vector illustrations collection.